I am Murugan working an NGO in Puducherry. I would like to work for social reforms and people livelihood. I am a Physically handicapped, so I try to support physically handicapped family particularly for child educational support. My friend Sivanandam is a physically handicapped person working in private company. He has two daughters with physical deformities. 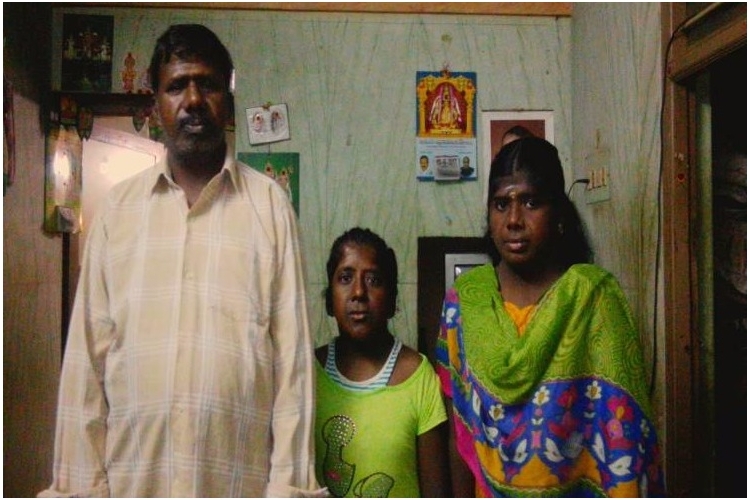 Sivanandam earned monthly Rs.6000 per month. The salary is not enough for 4 member family. But Sivanandam gives good education by sending a Private school St.Joseph high school. He wishes his two children should get a Bachelor degree. Even though they are Physically Handicapped, they are going school without absent. Now Nivetha is studying in 10 Std. Sivanandam paid school fees by getting money as a loan from private money lenders with high interests. He paid every month only interest, but loan amount remains same he cannot repay. He worries about next year that Nivetha goes higher studies and he needs more money for her higher education. But now he has the loan, so how can he plan his daughter education. We can support to repay his loan to avoid his worry about Nivetha future education.Nivetha future education.Nivetha goes higher studies and he needs more money for her higher education. But now he has the loan, so how can he plan his daughter education. We can support to repay his loan to avoid his worry about Nivetha future education.Nivetha future education.Nivetha studying 10 Std. Sivanandam paid school fees by getting money as a loan from private money lenders with high interests. He paid every month only interest, but loan amount remains same he cannot repay. He worries about next year that Nivetha goes higher studies and he needs more money for her higher education. But now he has the loan, so how can he plan his daughter education. We can support to repay his loan to avoid his worry about Nivetha future education.Nivetha future education.Nivetha goes higher studies and he needs more money for her higher education. But now he has the loan, so how can he plan his daughter education. We can support to repay his loan to avoid his worry about Nivetha future education. Please Support to Nivetha's education. 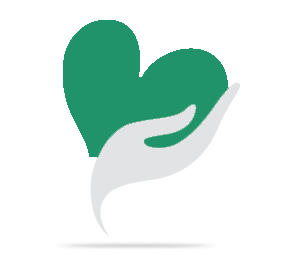 Your share could be as good as a donation for Sivanandam! Not everyone can afford to take care of their loved ones. Sivanandam's life can only be saved by donations made by kind people like you.